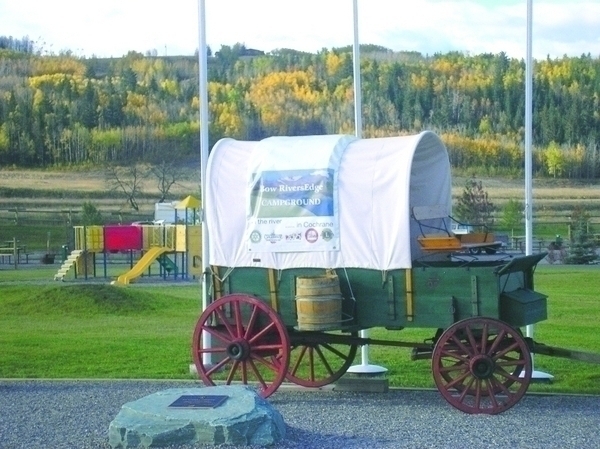 Situated in a scenic valley where the Bow River sweeps into the foothlls of the Rockies, Cochrane was named after the senator who established the Cochrane Ranche in 1881. Located on this historic ranch immediately north of the town, the Cochrane RancheHouse is a beautifully appointed 20,000 square foot facility with a chic country flair, offering a variety of hospitality facilities, services and special events. Less than an hour from Kananaskis Country, Banff National Park and several other Provincial Parks and recreation areas and 20 minutes from Calgary, Cochrane offers spectacular views and recreational opportunites as well as all the amenities of a large metropolitan center. Before World War I, Cochrane was home to a stone quarry, a sawmill and four brick plants. Within the community, skilled artisans utilized these local products to construct buildings of quality and personal style, giving Cochrane a unique and special character. 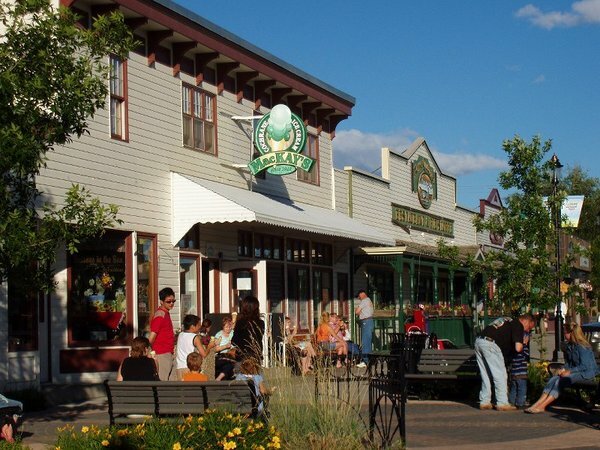 Today, Cochrane is still noted for its western heritage, with its unique buildings and popular Main Street, as well as its small town hospitality. 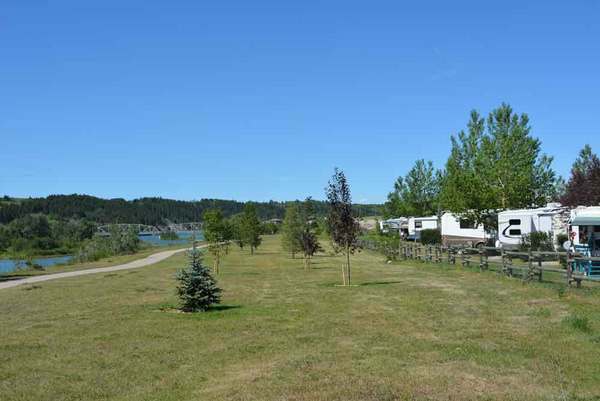 Enjoy year round, premier RV camping in a beautiful riverside location next to the family sports center and just minutes from Cochrane golf courses. 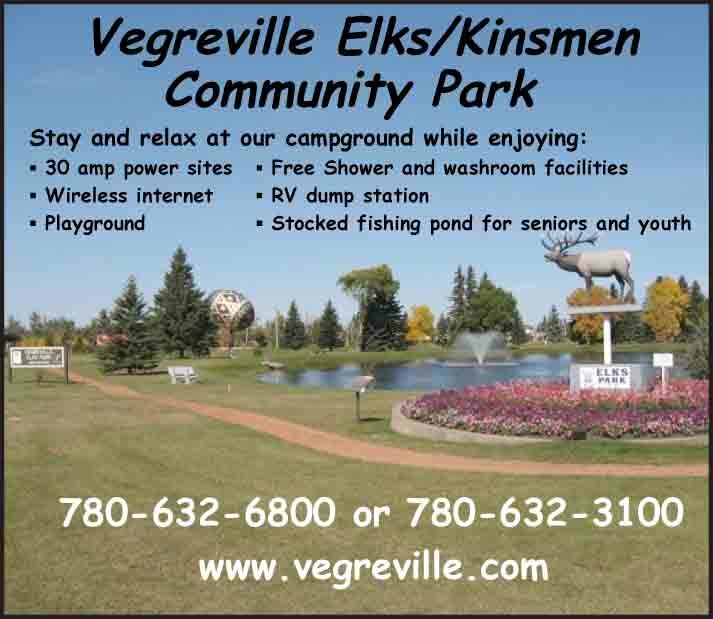 Bow Rivers Edge Campground has spacious lots and easy access pull-through camp sites, WiFi Internet access and great group and monthly rates.